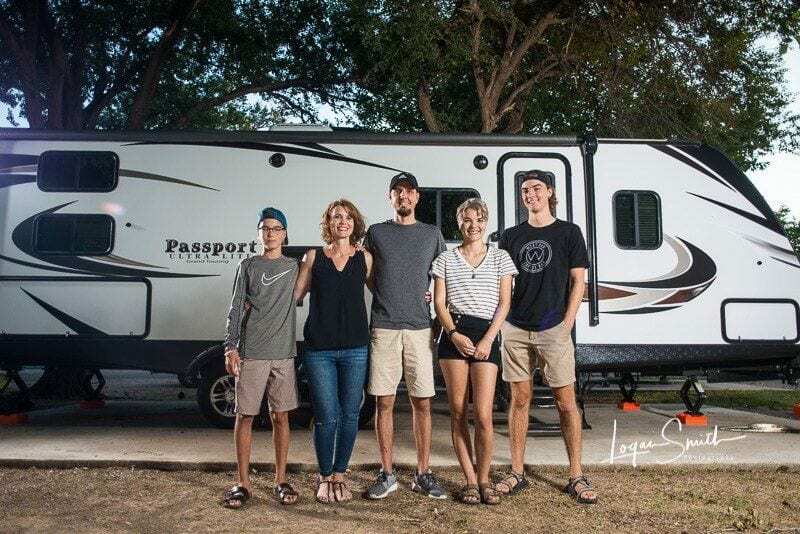 As you may know, my family and I are on a year-long road trip around the U.S. and Canada. We’re about 9 weeks in and are still pinching ourselves over the fact that we’re actually doing this. We started off in Texas and have visited Colorado, Wyoming, and Montana. In fact, as I write this I’m sitting in a gorgeous RV park in Glacier National Park. I woke up this morning to 40-degree temps and then drove through the park witnessing beauty I’ve only seen in pictures and in movies. I’m astounded at what I’ve already seen and excited about what’s to come. Before we left on our adventure, I told my family I thought we should all choose one thing we wanted to learn/become good at over the next year. Living this traveling lifestyle means our schedule is a little less full and we have more downtown on our hands. I already knew what mine would be and that was learning all I could about wine. It’s become a passion over the last couple of years, but I haven’t really dug into the subject. Until now. I bought a few wine books at a little hole in the wall bookstore and have been trying a variety of wines as we visit different states. I’ll also just so happen to be in California during wine month. Heck yes! My middle son has always wanted to learn to play the guitar. He wasn’t interested in traditional lessons only because it didn’t fit in with his busy school and work schedule. 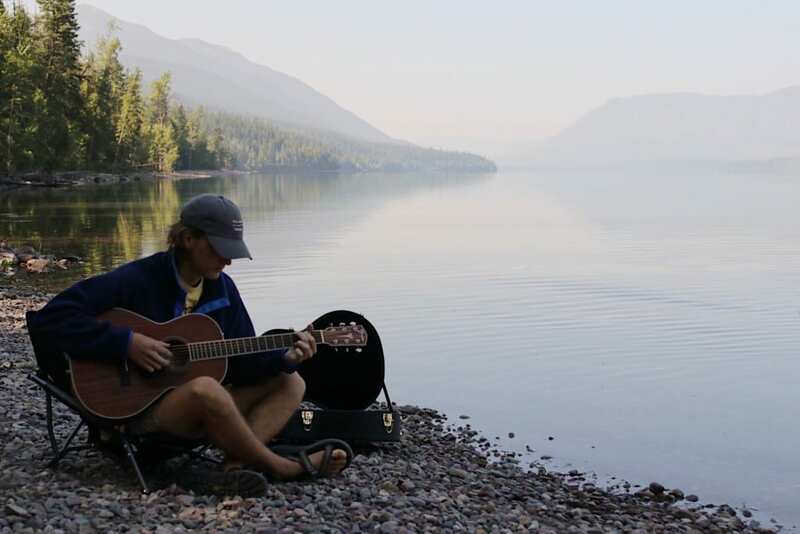 He wanted something he could do on his own time, so he started with free online videos. At first, this worked out well and he learned to play parts of some of his favorite songs. But it wasn’t quite enough. So when Fender reached out to us to check out their new Fender Play platform, I knew this was the perfect opportunity for him to really learn how to play the guitar. I also somewhat selfishly wanted him to learn it so we had someone with us on this grand adventure to play guitar around the campfire. 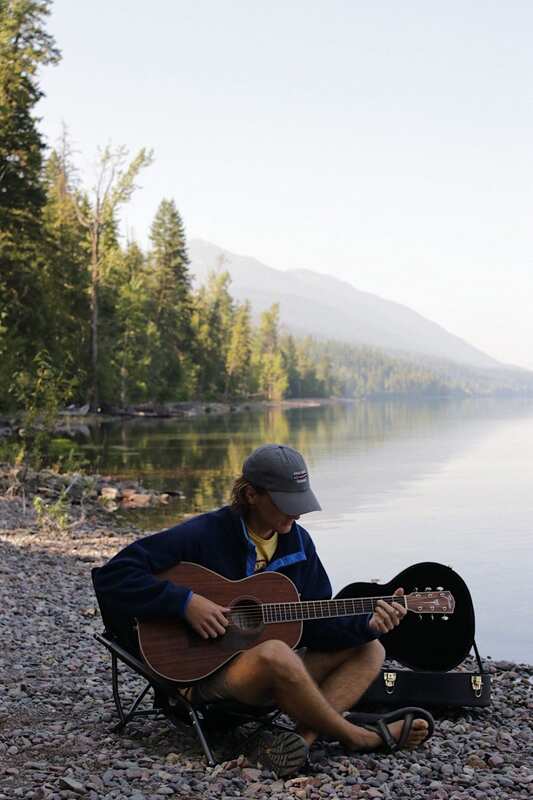 What’s camping and a campfire without a guitar player, am I right?? 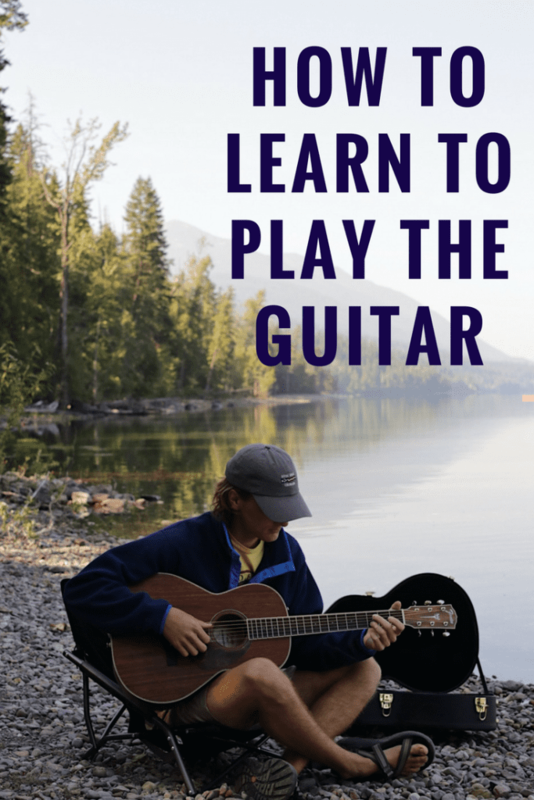 In all seriousness though, kids who learn to play guitar become more confident, develop coordination and math skills and learn a thing or two about what it takes to tackle a new skill. 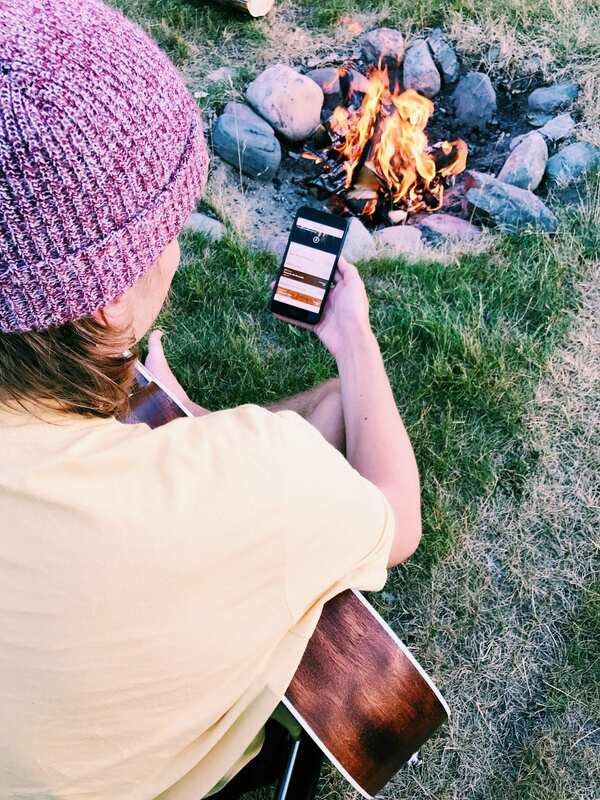 When my son first logged on to Fender Play and created his account, he was blown away by the fact you could choose your path. Meaning, he could learn to play the kinds of songs he personally enjoys. Which is in the folk category. He was also very excited about the number of songs and artists available. Seeing him get this excited about a learning platform proved to me that yes, he is going to learn how to play the guitar. The way they have the platform set up, keeps you motivated to want to learn more. What I love as a parent about Fender Play, is it’s designed so that after just a few lessons, the player will learn something new. Maybe that’s a new skill, a riff or a full song. Regardless, it gives the player confidence to keep going and learning more. My husband and I were hanging out outside when we heard a very familiar song coming from our RV. My husband yelled, “Is that Simon and Garfunkel?! 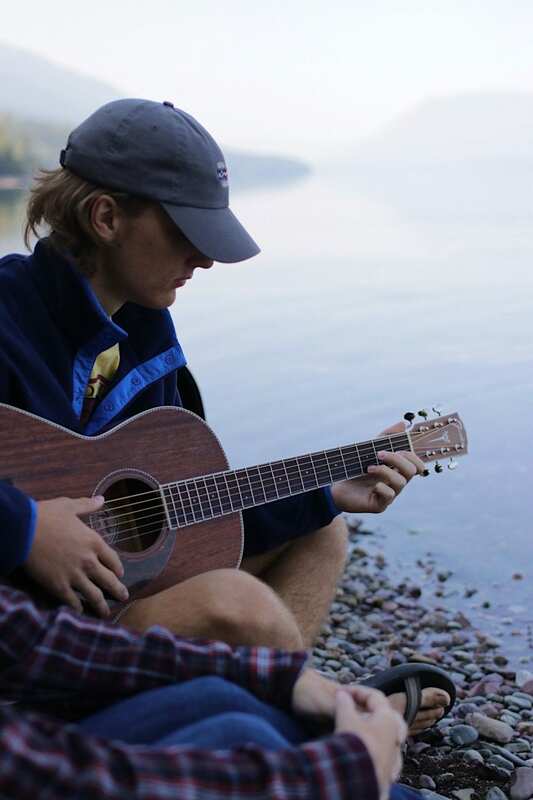 !” Within a few days of creating his Fender Play account, our son was playing the beginning to one of our favorite songs. How cool is that?! I’m so excited to watch his progress over our time on the road. I’ll be sure to update you in about a month on where his skill level is. 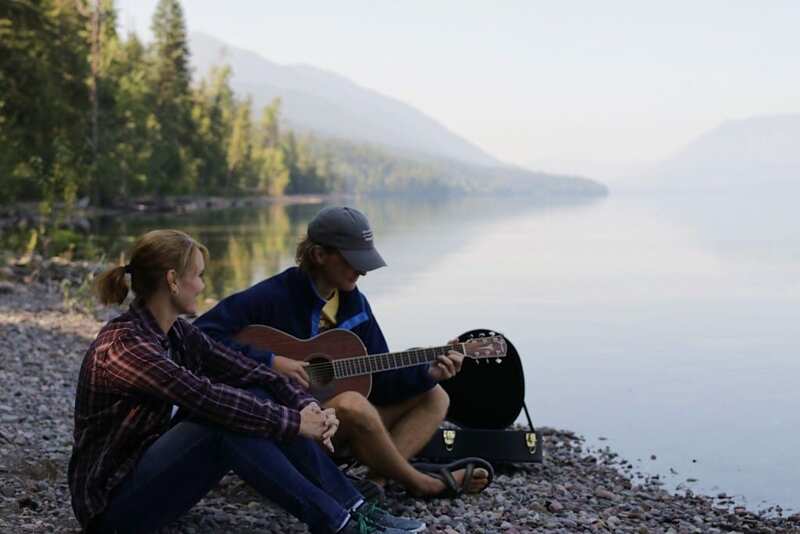 If your child has shown interest in learning to play the guitar, sign-up for the Fender Play subscription service and get them started on their path to Play. I used to teach guitar to kids and then we’d look up videos online that would teach the harder songs from the radio. But this program actually sounds pretty similar only with access to a bunch of songs in any genre. How cool! I’ll have to check it out! That’s so cool Deborah! Man I wish I played guitar. It’s one of those things you have to commit to and I’m just not there, ya know? But yes, the Fender platform is a great program. My son is really enjoying it.